Everyone knows frontal hairlines don’t always align perfectly. 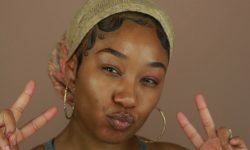 This tutorial is how to make them look natural while wearing your wig, it’s an awesome way to create edges that will make your Lace wig appear more realistic. 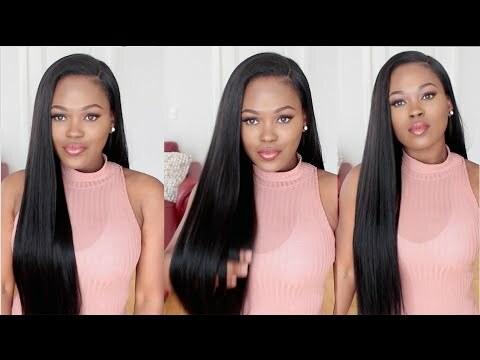 This is not an adjudication on whether weaves and wigs cause baldness around the hair lines. While this is a worthwhile debate we haven’t done proper research on it to determine whether that’s actually the case, if you have information regarding this, then send it my way. So today’s video will focus on a different aspect: Creating the edges with the wig itself. 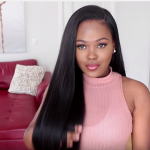 There are times you just want to have beautiful flowy long hair and don’t want it to look fake with edges that are lineup perfectly, anyone from a mile away can tell it’s not really natural. This tutorial provides an awesome way to take care of this problem. Just check out the video above if you haven’t. 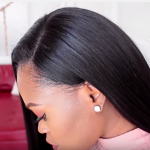 It’s super easy to do and looks great with part of your own edges. 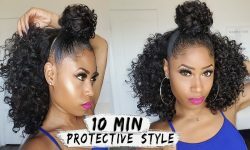 I wouldn’t say this is unique because I’ve seen tutorials like this before. 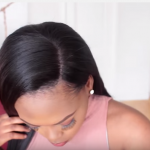 Since I know a lot of you ladies like to give your natural hair a break by protecting it under a wig, this is a way of making your edges look natural. 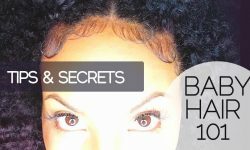 More information about the lace wig and edge control down below and where you can find them online. Enjoy!